I love Marissa Meyer’s other series, the Lunar Chronicles. So I was really excited to start reading her new series. 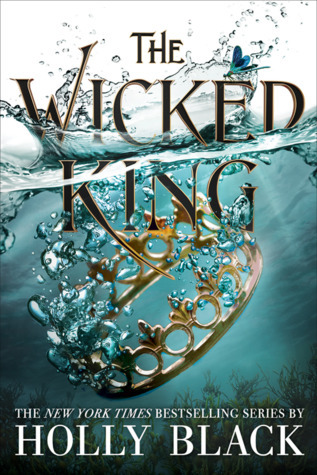 I absolutely love the covers and can’t wait to see the final book’s cover release. I have consistently been reading more and more books each month which is great! I actually might even complete my reading goal this yeah which is something I haven’t accomplished at all these past couple of years. I think the reason I was able to read so much this month was because of the fact that I had spring break this month which gave me a whole week to read. I have not posted reviews for any of these books yet, even though I’ve been meaning to write them for what seems likes ages now. Hopefully I’ll have one review up later today and the rest of them posted sometimes in the next week. 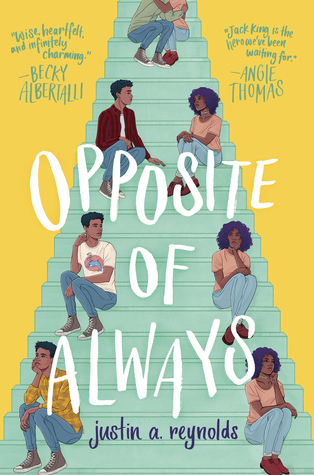 This book was such a cute and light read. It was something that made me happy and smiley while I was reading it. I saw this book tag on Books, Life and Other Oddities and I thought I would do it since I love Greek gods. I also need something to post while I write some new reviews. 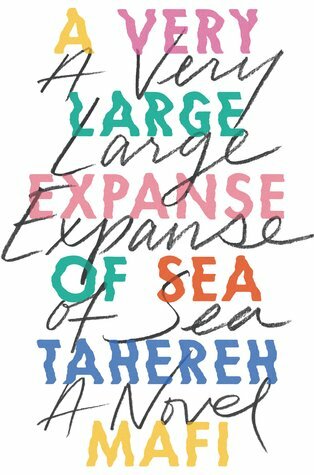 I have many favorite books but a book that I think everyone should read is A Very Large Expanse of Sea by Tahreh Mafi. It is such an amazing book that I can never stop talking about. A Very Large Expanse of Sea! Hmmmm I don’t know if I have a book for this category. 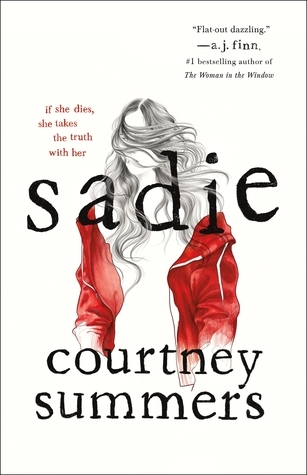 Sadie by Courtney Summers. I just read it and I think it was such a beautiful but haunting book. 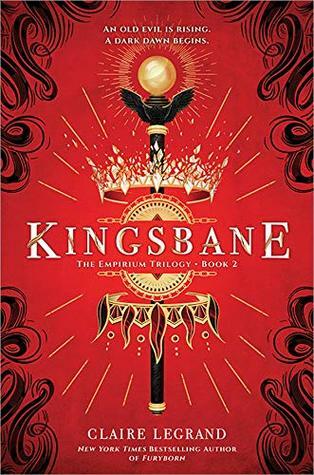 I really love the Empirium covers, especially Kingsbane. I think it’s amazing. I haven’t read a boring book in awhile so nothing is really coming to mind! 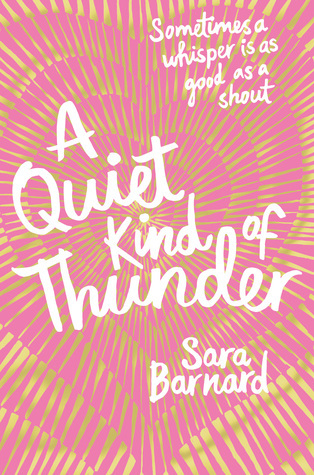 A Quiet Kind of Thunder! It was such a cute light read that I devoured it. And if you want to do it go ahead! Just make sure to link back to me so I can read it! Nova has such a cool superpower in the series and she also has a cool super villain family and not to mention her love interest is an absolute babe. This book was so intriguing that I finished in about two sittings. I would close out of my kindle and would immediately want to know what happened next so I would open it back up and continue reading. It was just that consuming. I successfully read more this month than I did last month and I’m very proud of myself for it. Even with school and work getting in the way I managed to read/listen to three books this month! One more than last month! Hopefully as the year goes on I’ll be able to read more books each month. This is the final book in the Nightblood Saga and it was a good ending to the series. 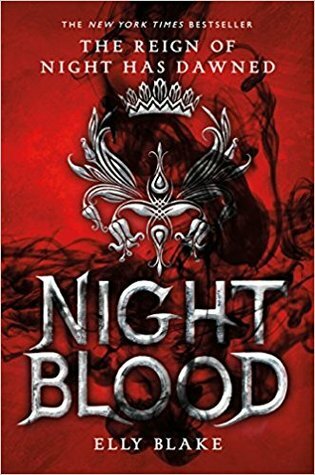 I didn’t like it as much as the second book which is definitely my favorite but overall Nightblood was still enjoyable. I’ll have a more detailed review up eventually. I got to read this book early due to the fact that it was part of Amazon’s First Reads program for this month. I’ll talk more about the program in my review for this book when I get to writing and posting it. However this book was so intriguing, there was so much that happened. 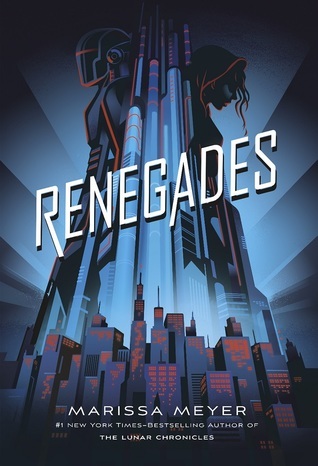 It was a mix of urban fantasy and political intrigue which I really liked. This is the first audiobook I listened to ever and I really enjoyed the narrators for the book. I think the narration was done really well and it’s a huge part of why I enjoyed the book. 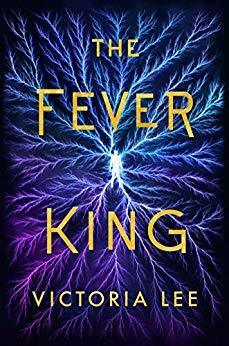 I didn’t love this book as much as I love Meyer’s other series but it was still enjoyable. More to come in my review whenever I get to it. I don’t know if I’m going to post a March TBR only because I don’t really plan what books I want to read. I just kind of go with the flow and hope that I get to read something. Also don’t you love that I haven’t written reviews for any of these books yet. I’ll get to them eventually! I swear! I have reviewed the first book, The Cruel Prince, in this series here. Wow wow wow. I love this book with all my heart. Holly Black is an absolute genius and I wish I could be her friend. The world that Black has created is gorgeous and with each page that I had read I fell in love with even more. 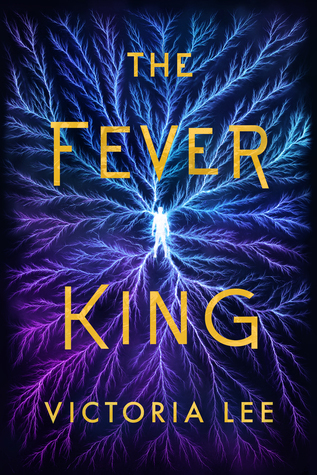 This review might be a little bit of a mess as I try to write my feelings about this book as coherently as possible. 10:00 am - qotd: how do you restrict yourselves from buying too many books? aotd: usually I try not to buy that many books in one month or I only buy books that I think I will really like. - Some blue books for you guys today! I hope everyone has a good Wednesday. I have a mock interview for one of my classes today and I’m not looking forward to it. I hate interviewing, even though it always ends up not being as bad as I thought it would be.